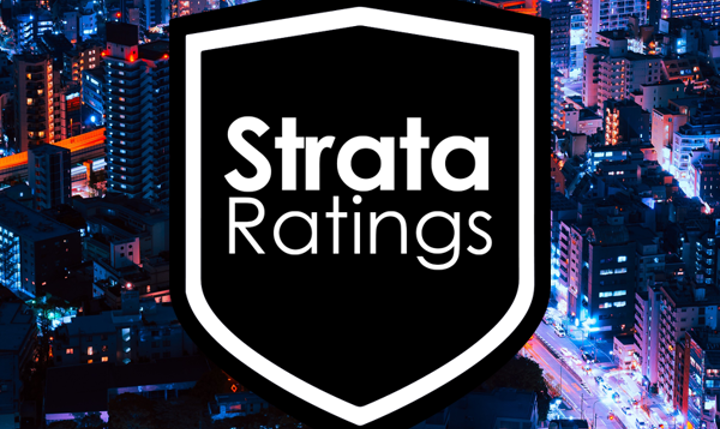 The 2018 Strata Ratings for Strata Insurance Products have now been released. After much analysis, StrataRatings has rated all strata insurance products available to Australian strata schemes. These ratings serve the purpose of allowing Committee Members, Strata Managers and Brokers to understand the general product quality of available policies. Congratulations to the three insurers who have been awarded with the Platinum Rating.